BON AIR – The Top of the Highlands! Welcome! 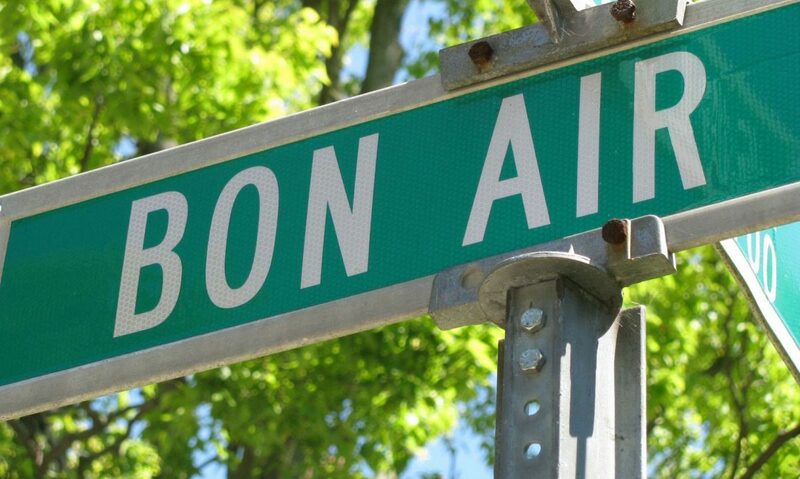 The Bon Air Neighborhood Association is a community of residents who share a vision for Bon Air to make it a safe and prosperous place to live and play. Meetings: Our monthly meeting is the 2nd Monday of each month at 6:30 p.m. at the Bon Air Library. All are welcome to attend. We would appreciate your ideas and your company. New Happenings in the Neighborhood! Membership drive until Aug. 1. Dues are only $10 a year per household. “The Dream” which include improvements to Farnsley Park, a new wing at the Bon Air Library and other scenic changes.